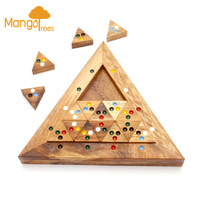 To start, fill the entire board with pegs except for the center hole. 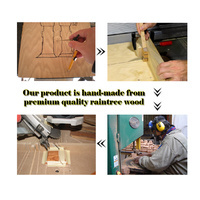 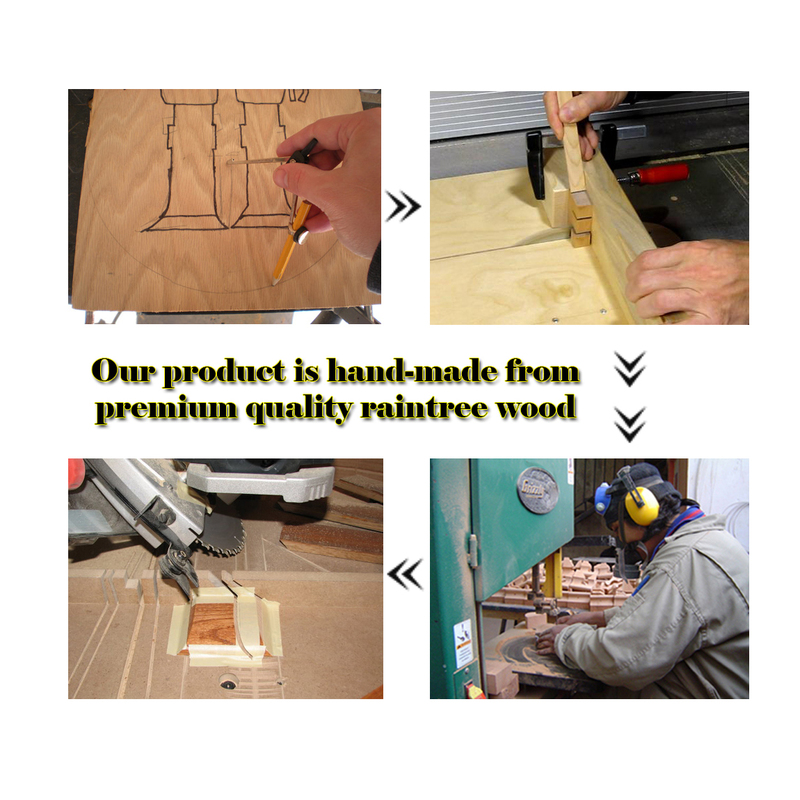 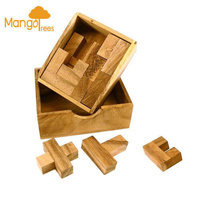 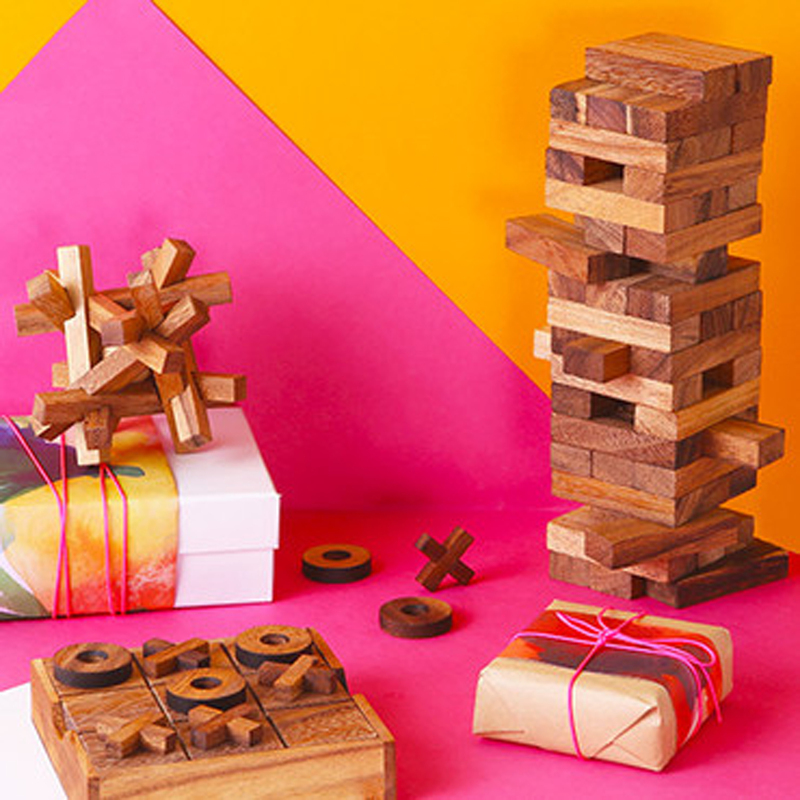 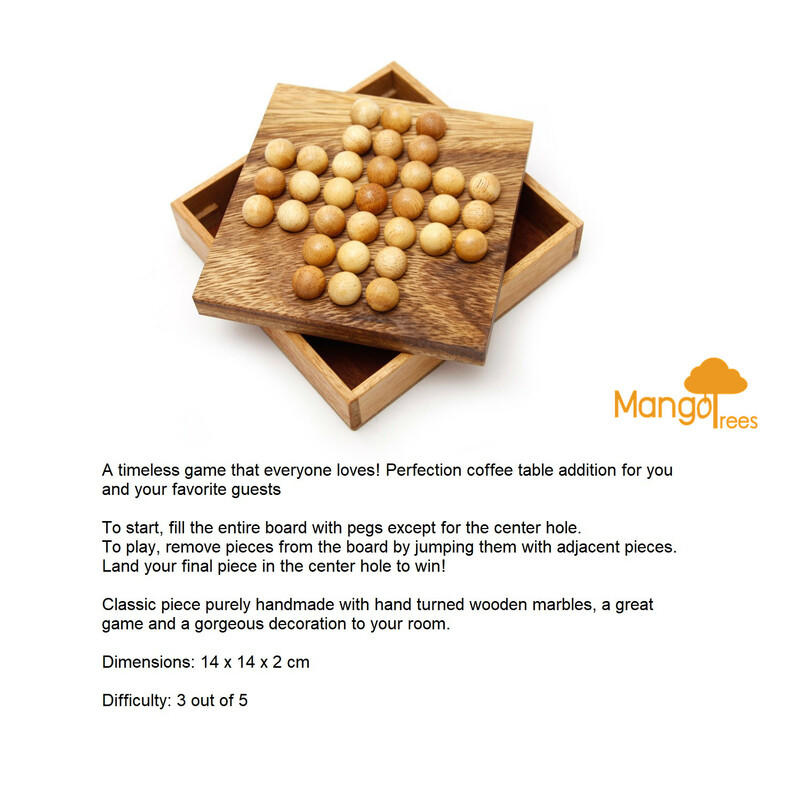 Land your final piece in the center hole to win! 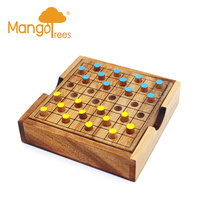 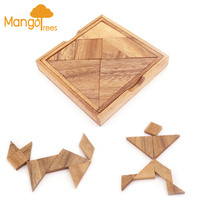 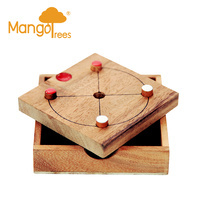 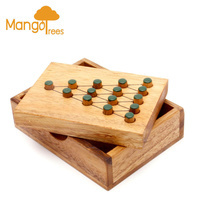 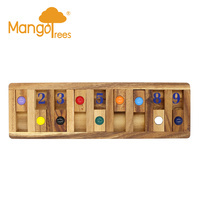 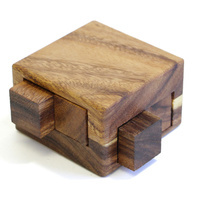 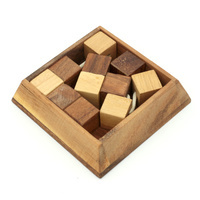 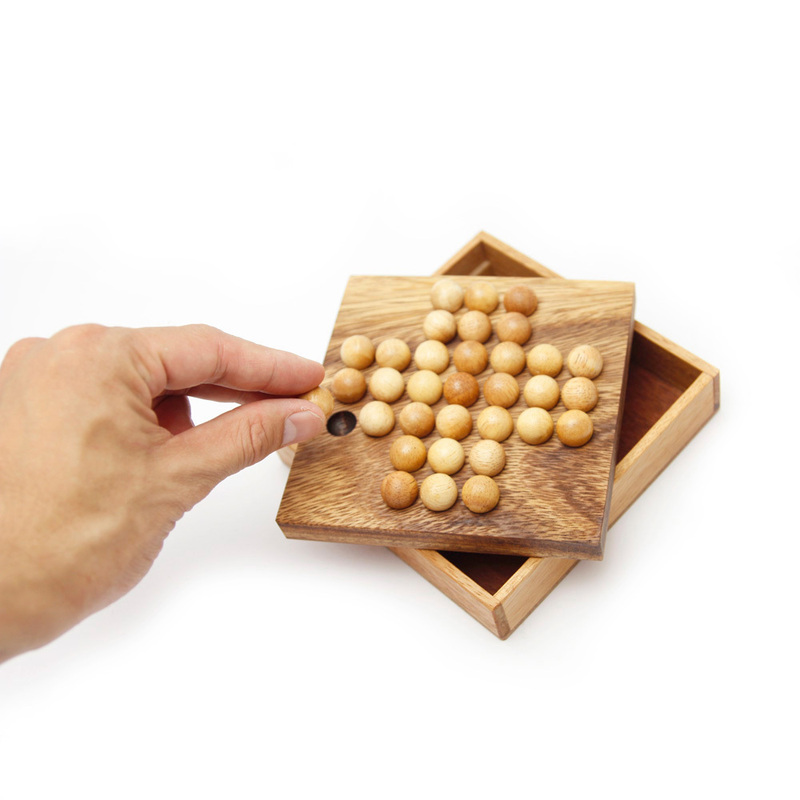 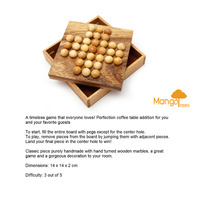 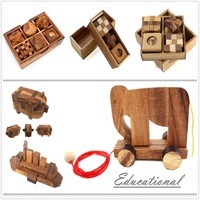 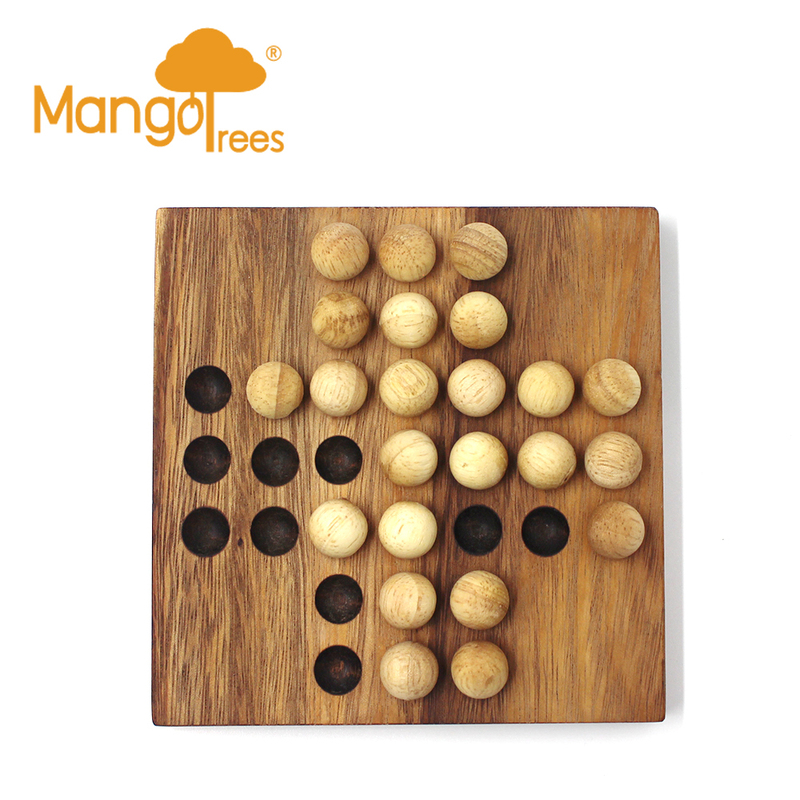 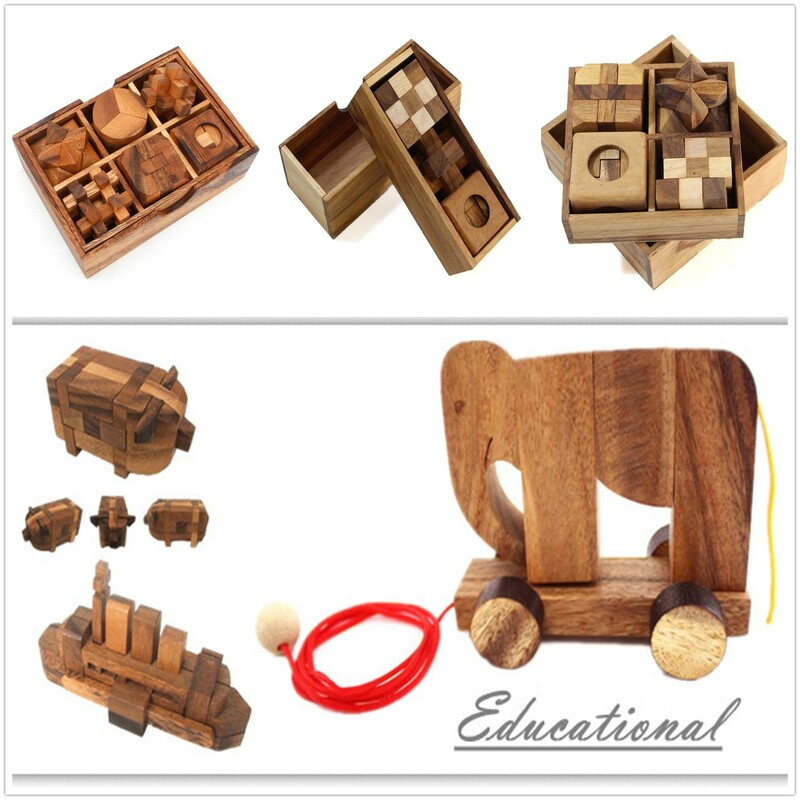 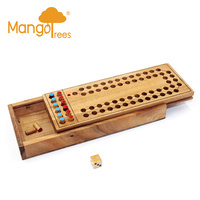 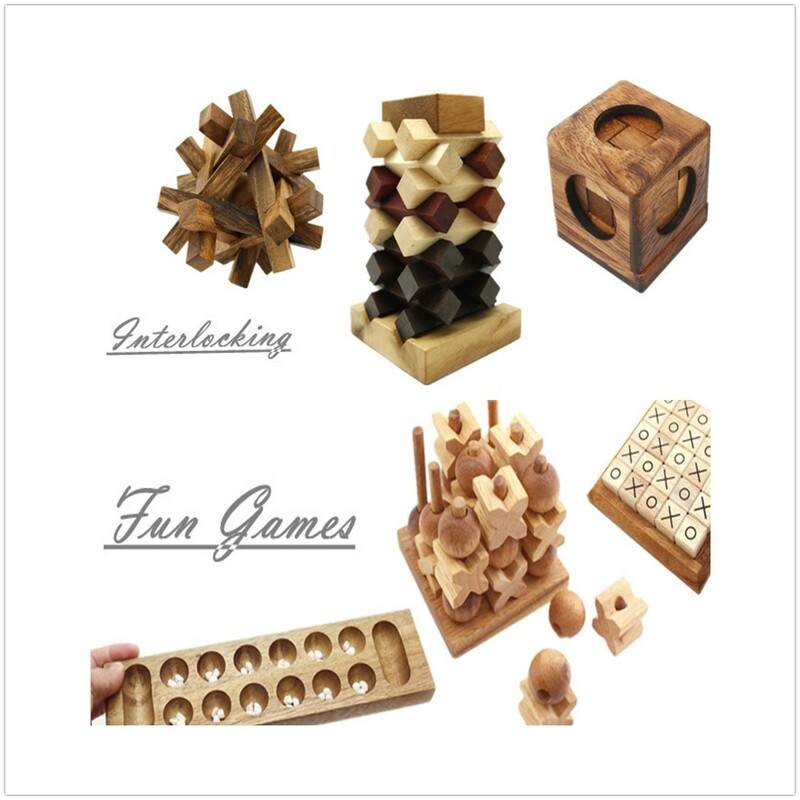 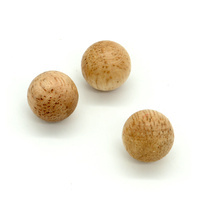 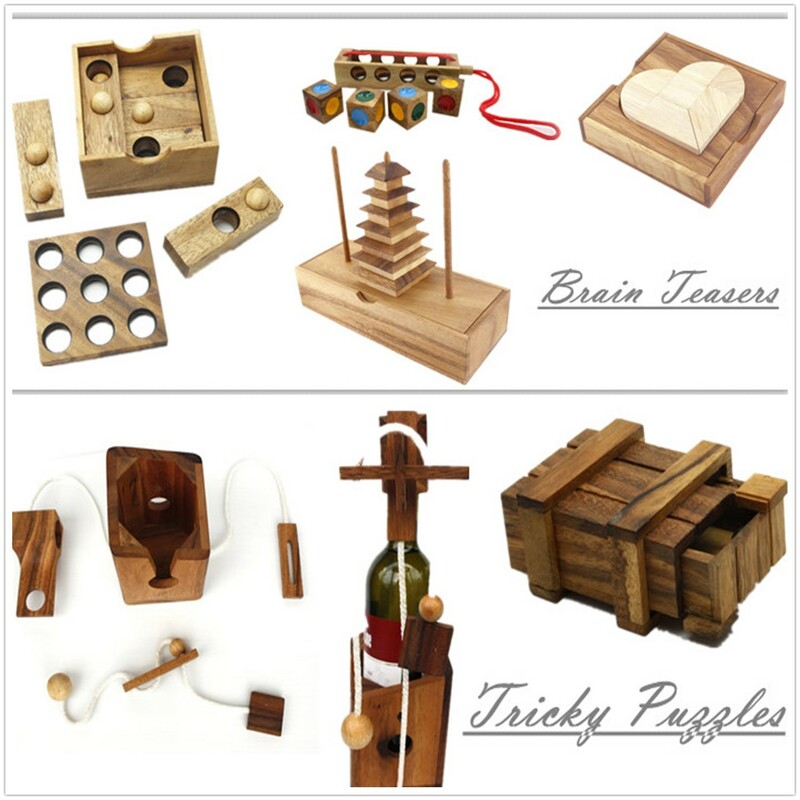 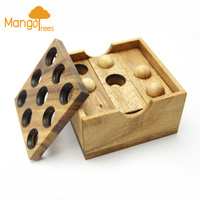 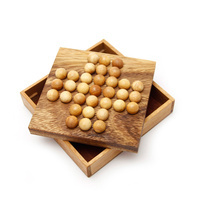 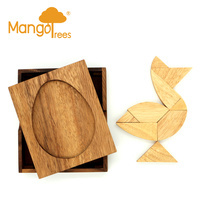 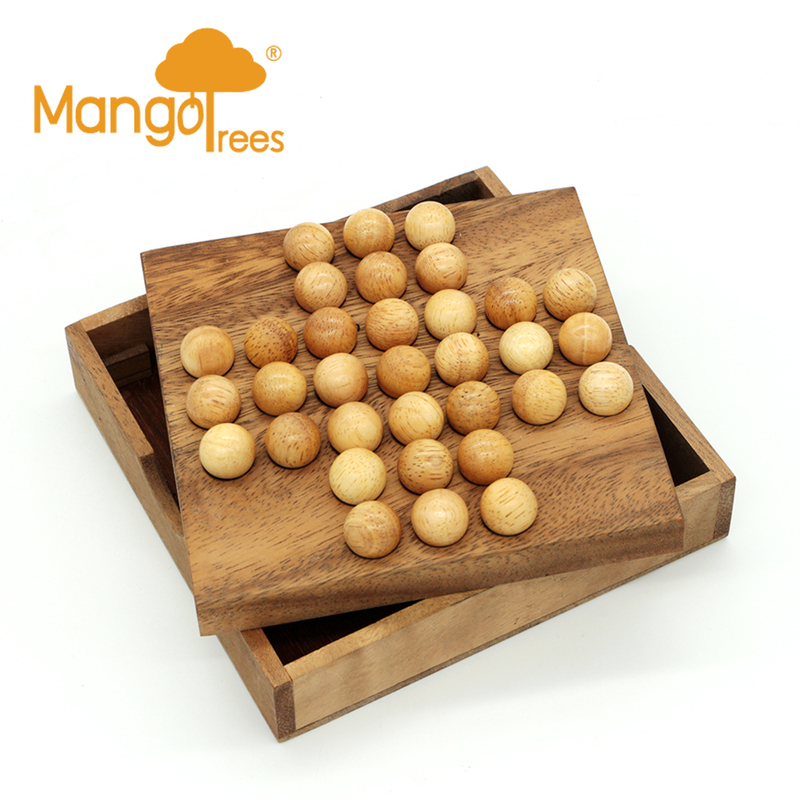 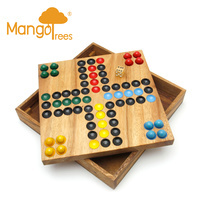 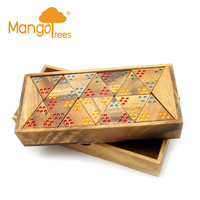 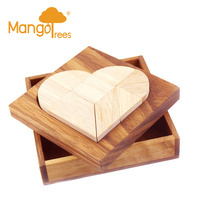 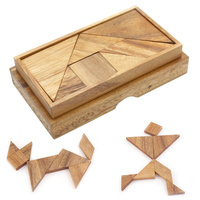 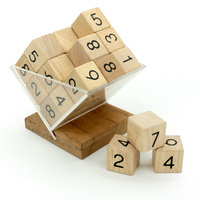 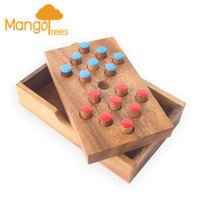 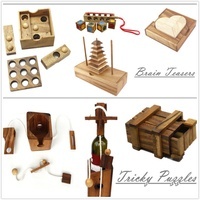 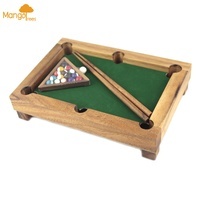 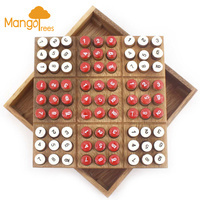 Classic piece purely handmade with hand turned wooden marbles, a great game and a gorgeous decoration to your room.